STP letter to Cuomo and Seggos. DEC's deliberations are not arbitrary. How are FERC's Environmental Assessments, Conclusions and Assumptions working out? 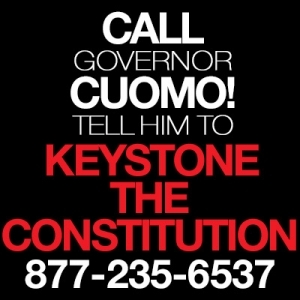 The Iroquois Pipeline Operating Company(Iroquois), a co‐applicant with Constitution for this project, has built only one major pipeline in the United States, running 370 miles from Canada through upstate New York and Connecticut to Long Island. The project was approved by FERC. The results? Twenty two million dollars in criminal and civil fines for violating federal environmental and safety laws.